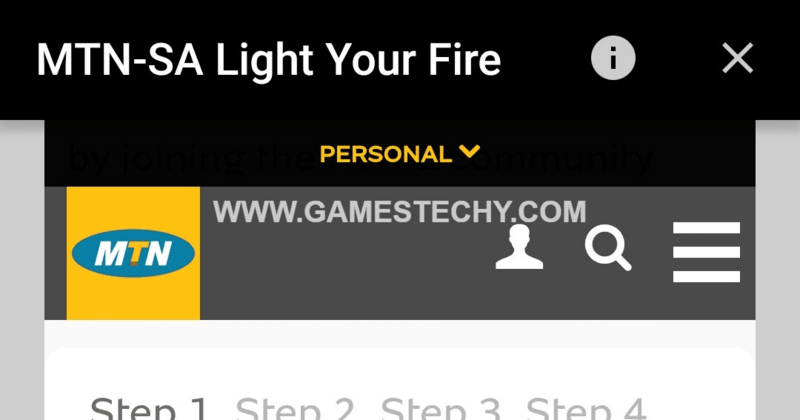 🙋Hello Gamestechy humble followers. Where are all my South African peeps? 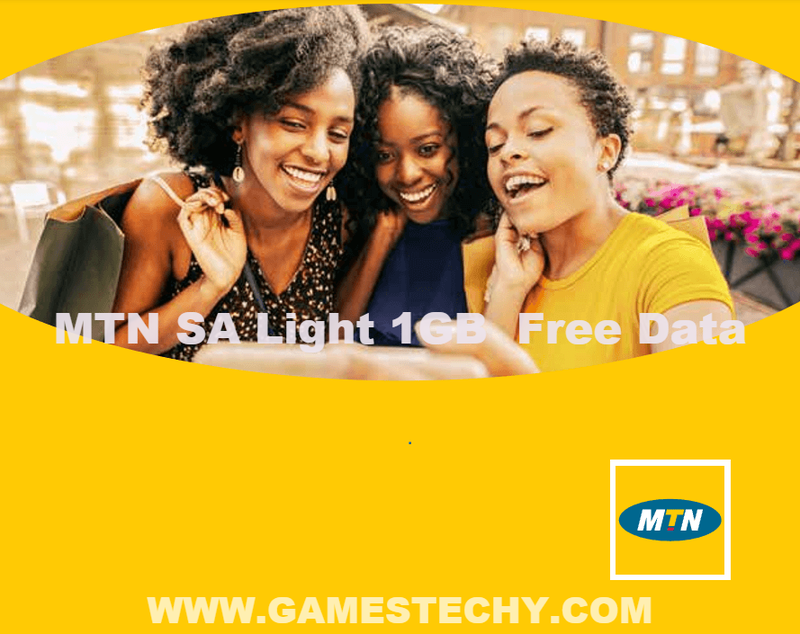 If you are in South Africa, then you can enjoy MTN SA 1GB free data right now, to browse your favorite sites. This is not a cheat but a free data from MTN South Africa. This 1GB free data will be given to you when you download and install MTN SA app. This is similar to that of MTN Nigeria, where you get 500MB when you download and register on MTN NG app. Now, it's time for the South Africans to enjoy theirs. But this time around, it's a whopping 1GB data for them. - After downloading the app, register with your MTN SA phone number and activate your account. - After that, MTN will credit your line with 1GB data. - The data is valid for just 24 hours, so make use of it before it expires. If this also helpful kindly leave your comment below by using the comment box. 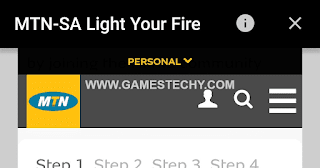 Keep visiting GamesTechy for latest update on free browsing and more. Don't be stingy, please share this post using the share buttons below. What do you have to say about this post? Kindly drop your comment here!